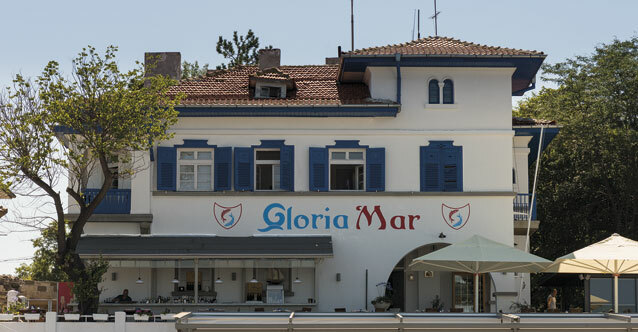 Sozopol’s new culinary hotspot is Gloria Mar Restaurant – par t of the well-known restaurant chain, which earned respect with its delicious cuisine and high quality service. 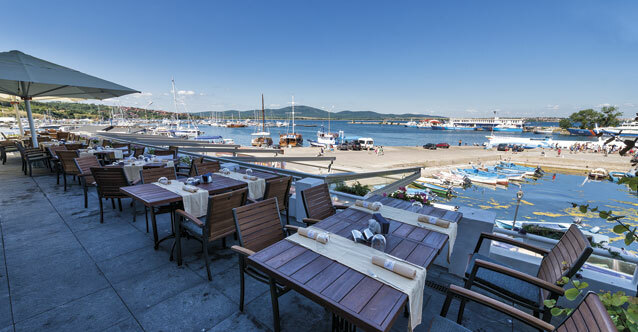 The restaurant has a large green garden and terrace with a stunning view of the bay, where you can enjoy the loveliest sunset in Sozopol! Here, you can taste interesting dishes, but you will also witness the culinary alchemy with Show cooking. 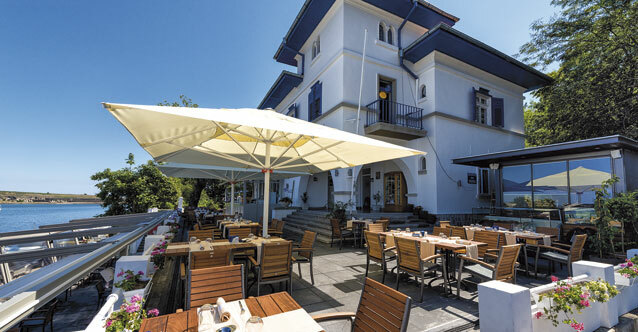 The menu offers European and Mediterranean cuisine with emphasis on seafood, fish and barbeque. The fresh taste is guaranteed by the carefully selected fresh products for each and every dish.